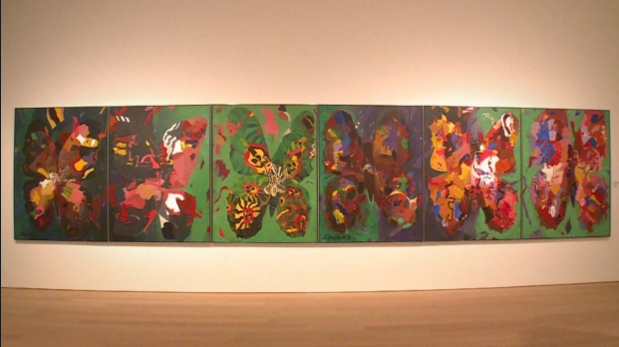 Whistler's world-class and brand new art gallery will soon be open to the public. 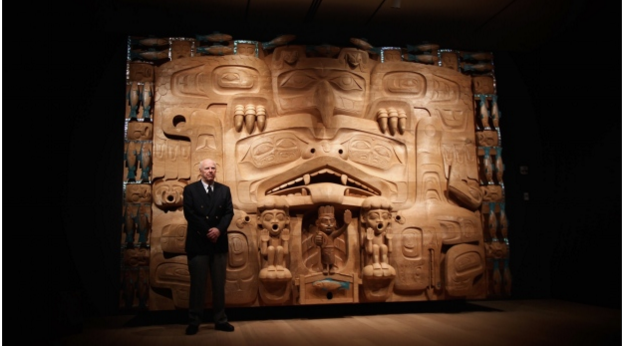 Well known philanthropist and BC developer, Michael Audain and his wife Yoshiko Karasawa have donated the collection as well as the building which will house an exceptional collection of First Nations and Emily Carr art. Whistler Mayor, Nancy Wilhelm-Morden says, "This is a mind0boggling gift...I've been saying that it's a $100 million gift to the community." The 56,000 sq. ft. contemporary gallery was designed by architect John Patkau and is situated within a wooded area at the base of Blackcomb near famed mountain resort and site of the 2010 Olympic Games, Whistler. Patkau designed the building to blend into the surrounding nature, and only removed one tree in the process. Despite the cost of the building being so high, the land itself was a steal at only $100 - offered by the municipality of Whistler - they now hold a 199 year lease on the property. In a ski village with far more access to shops and bars than art, we think it's an ideal location. 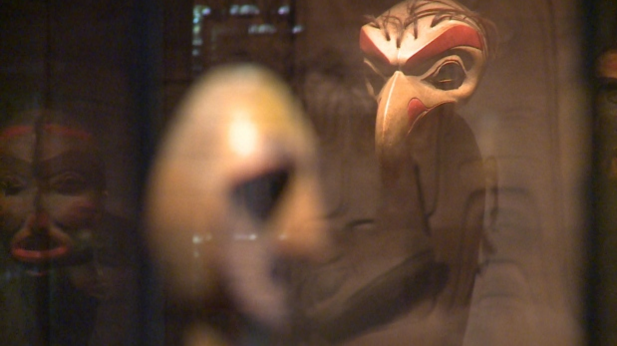 In addition to the First Nations and Emily Carr works, the museum will feature work by E.J. Hughes, Stan Douglas, Rodney Graham, Jeff Wall and Ian Wallace.